When it comes to your pet’s health and happiness, you want them to receive the very best care possible. You want them to be looked after by a qualified and experienced team, who have their best interests at heart and a range of diagnostic and treatment equipment at their disposal. At The Hackney Vet, that’s exactly what you’ll find. On your first visit to us, you’ll step into a spacious and well-presented reception area, before being greeted by a member of our friendly team. 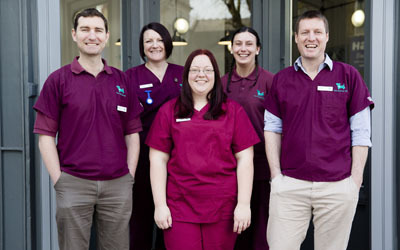 Our practice has been designed with you and your pet’s comfort in mind, including separate cat and dog wards for a calm and stress-free recovery from any procedures they might need. 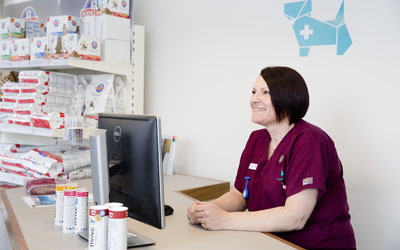 Your pet will always see the same vets and nurses at every visit, to ensure great continuity of care and help them to build a relationship of trust and ease with our team. 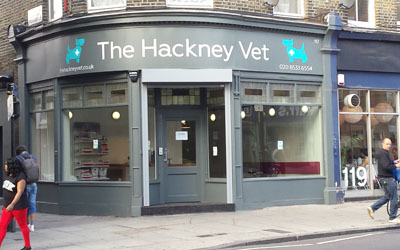 We offer all of our patients 20 minute consultations, so you will never feel rushed here at The Hackney Vet. For your convenience, we are very easily accessible from Hackney and the surrounding areas. Excellent parking facilities are available nearby, and we’re also well supplied by numerous public transport routes and stations, to make your journey as easy as possible. 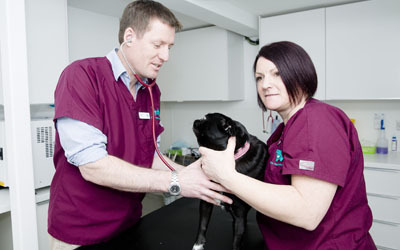 Why not give us a call to find out more about our services, or register your pet? You can speak to a member of our team on 0208 533 6554. Copyright The Hackney Vet © 2014 - 2019.